It’s nearing the end of the 2017 school year, and we’re upgrading all our 2.0 sites to the new 4.0 platform. Your school would have received various messages (calls, emails) regarding this transition. The fact is, 2.0 is heading for 10 years of age, which in ICT/Internet/website terms, is an eternity! The rule of thumb for web design these days is MOBILE FIRST. This means, your site MUST look great on the smaller screens of smartphone and tablets. Sadly, the technology “under the bonnet” of KiwiSchools 2.0 simply cannot handle the need to “resize” everything to fit on a small screen. Users get the whole site and have to zoom in as best they can to read it. Mobile-optimised web pages (also known as responsive) are much easier to read on small screens, as the content moves around to fit! 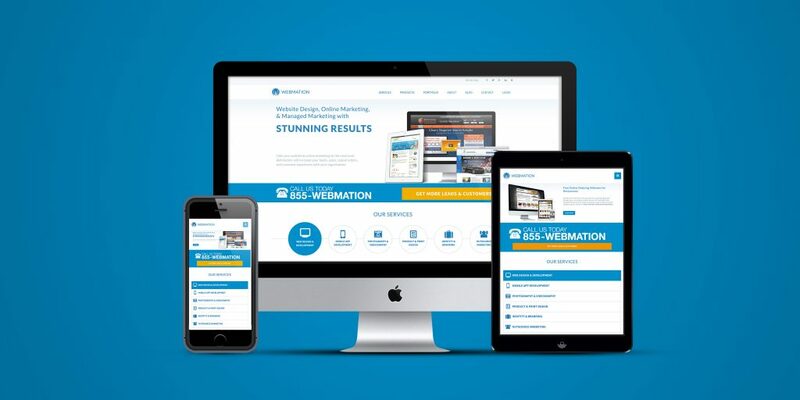 Believe it or not, most people who look at your site use a mobile or tablet than a traditional desktop/screen.